One of the things we understand best is that roofing and siding projects will need proper financing. This is why we, as a trusted roofing contractor, provide our clients with financing options for both types of projects. Now while the amount and type of financing varies depending on the details of the project itself, it makes the financial burden of whichever project you have in mind easier to bear. As a GAF certified Master Elite® roofer, we’re proud carriers of a variety of their products. As such, we’re happy to say that roofing projects that utilize any GAF roofing product are eligible for any of our roofing financing options. We’ll be happy to discuss the totality of your project, as well as what kind of financing you can expect during your free consultation. This financing can be used for a full roof replacement. With this in place, you can have us install a variety of roofing types. This includes many of our core services, including the installation of metal roofs, shingle roofs and flat roofs. This also makes various products like GAF’s Timberline® fiberglass shingles, Glenwood® line of shingles and other roofing materials available for your use. 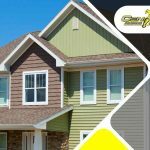 We also provide financing options for our siding installation services. The type of financing again depends on the project, which we will be discussing with you so that you can make an informed decision on the option of your choice. This covers any new siding installation we are asked to make. This makes it easier overall to improve your home in a variety of fronts. First of all, your siding is the facade of your home. It makes it look good, and new siding can only make this better. Secondly, you can improve energy efficiency in your home by replacing old, damaged siding. 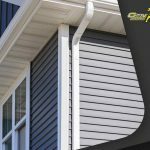 Doing this will improve the thermal insulation of your home, especially if you get the type of siding that’s designed specifically for this. And finally, siding replacement is like roof repair in that it will save you money by reducing the chances of issues cropping up in the future. 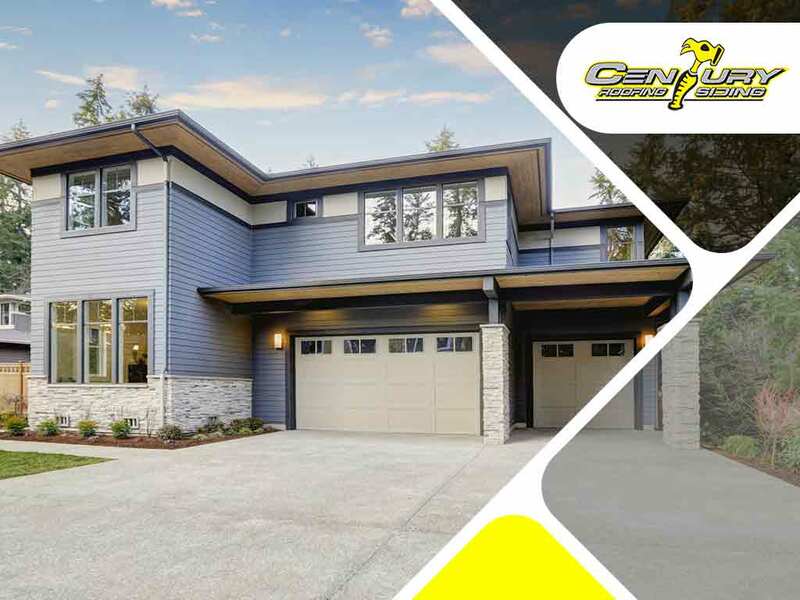 If you have any questions about the financing options we have here at Century Roofing and Siding, we’ll be very happy to discuss the options we have with you. Give us a call at (613) 738-1774 if you’d like to discuss financing for your project or fill out our contact form. We serve residents of Nepean, ON.